Community Blog by Xander Markham // Putting Forward A Motion: Are we nearing the end of the traditional controller? Putting Forward A Motion: Are we nearing the end of the traditional controller? E3 is just over a month away and new control methods are likely to be the talk of the event. Having already kicked the trend off with the gargantuan successes of the Wii and the DS, Nintendo will almost certainly be showcasing their next handheld, the 3DS. New titles will also be revealed that take advantage of their home console's latest accessories, the Vitality Sensor and the Motion Plus. Having seen their traditional consoles eclipsed by the Wii's motion-controlled revolution, Microsoft will be showing off an improved version of the Natal technology (unlikely that they'll let another 'Bam!' 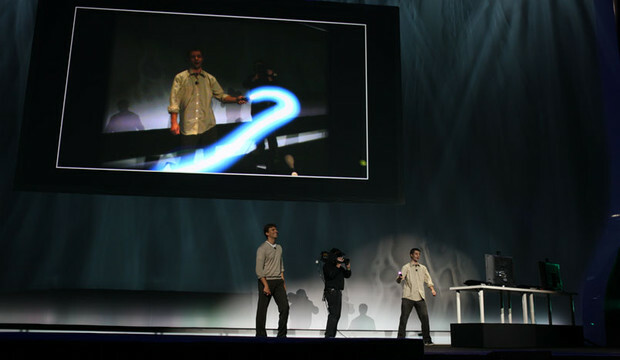 moment slip onto their show floor) and Sony will be pushing their PlayStation Move controller. More traditionally controlled games will be in the majority, but the event's biggest stages will be reserved for the latest evolutions in motion-controlled play. While this will be anathema to the souls of the old-school gamers who stood by their beloved controllers, it seems that console manufacturers are getting ready to put the buttons-and-analogues combo out to pasture. 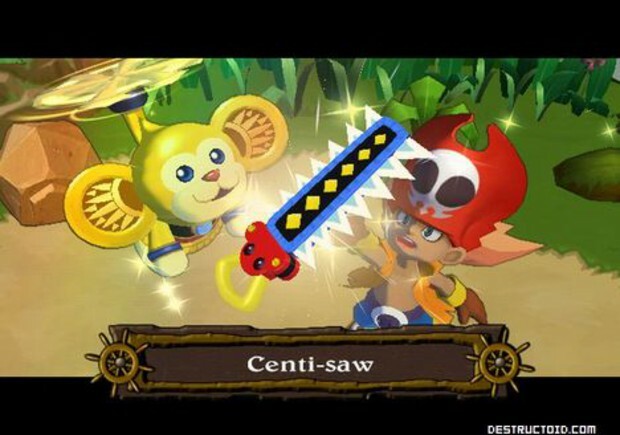 But can motion controls really improve on the traditional gaming experience and enhance the genres that are enjoyed by so many without succumbing to gimmicks and simply replacing button presses with wild waggling? Is it really the right time to be getting ready the controller as we know for retirement? The best way of judging this, I think, is on a genre-by-genre basis and consider both the advantages that the traditional controller against how much motion enhancements could potentially add to the experience. Examples: The Legend of Zelda series, Final Fantasy series, Monster Hunter series, World of Warcraft. If motion controls are to succeed, they need to prove their worth in these traditional genres. Nintendo will almost certainly be showing a Motion-Plus enhanced Legend of Zelda at E3 which will go some way to seeing whether gamers can be convinced that motion controls can offer meaningful enhancements to one of the medium's most beloved series. Twilight Princess makes for mixed omens: aiming arrows with IR was an immense improvement over the analogue equivalent, but mapping Link's sword to motion swings was less precise and more arduous than using buttons. Using the improved technology of Motion Plus or Sony's Move will remove the issue of imprecision, as proven by the responsiveness of Ubisoft's Red Steel 2. The tiresomeness of constant swinging could be alleviated by reducing the number of random enemy encounters in the overworld and the need to collect money and items through the outdated need to slash through grass and pots. While the Wii port of Okami got a mixed reception for its motion controls, the potential for 'drawing' spells on-screen deserves to be explored through less fiddly means than that game's clumsy paintbrush (personally I had no issues with the game once I'd found the 'straight line' button). For RPGs, the DS' Mario & Luigi series show how much fun turning each attack into a little mini-game can be and if there's one thing motion controls have experience in, it's mini-games. With that, there remains much to be said for sticking to traditional control methods. For online games, motion controls are affected quite significantly by laggy connections, which could result in split-second delays that are often the difference between life and death in World of Warcraft's dungeon quests. Using motion to swing swords also comes with all sorts of complications: the lack of contact feedback means no game will ever be able to provide a one-to-one control method. 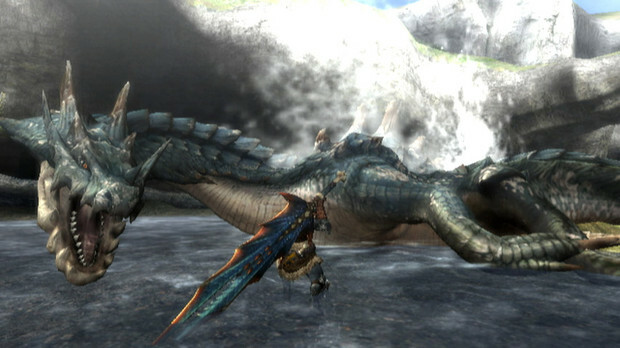 Motion controls also make it difficult to integrate different kinds of swords into games, such as the slow-swingers from the Monster Hunter series. There's also the more straightforward problem that swinging back and forth inevitably gets annoying, no matter how much the game is designed to ask it of you only when strictly necessary. Verdict: Draw. Motion controls offer possibilities in the way gamers are able to interact with gameworlds and adventure games on the Wii have shown signs of promise, even if there's still plenty of refinement needed. The irritation of needing to swing back-and-forth to use your sword shows the limitations of motion controls and how such apparent enhancements can end up resulting in a less enjoyable experience than on traditional controllers. Examples: FIFA series, Madden series, Tiger Woods PGA Tour series, Fight Night series, Street Fighter series. With the sports games of the future likely to be using greatly enhanced technology than was available at the Wii's launch, the excellent reception for the EA tennis and golf games available at the Motion Plus' launch are an excellent showcase for how much more immersive physical swings can be than button presses in this genre. 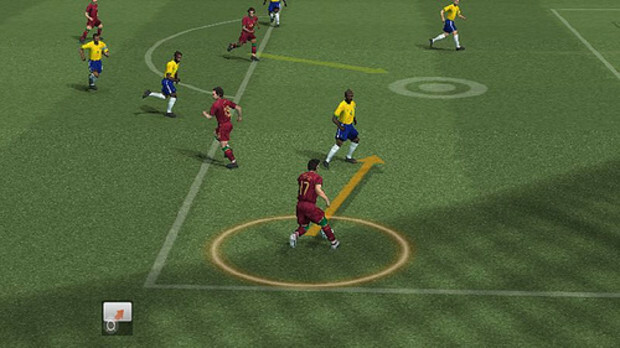 While not yet perfect, team-based games like football can be improved with the tactical possibilities offered by the addition of IR: being in full control of player selection and runs alone is a huge improvement over leaving it in the hands of the AI, which FIFA games often take advantage of to artificially increase difficulty levels. Being expected to waggle to shoot is unwanted, but these actions can be kept on buttons while the pointer adds a layer of depth on top of what is on offer from traditional controls. Fighting games are more problematic, though more accurate technology could make mapping punches to motions a more appealing possibility than Wii Sports' hopelessly unresponsive flailing. While it's hard to conceive of ways in which Natal could be used for a lot of traditional genres, its possibilities for the fighting genre are awesome. Verdict: A tempered Motion-controls win. Online lag still has potential to be a problem and buttons will still be needed, but there are huge possibilities for genre growth if motion and IR are applied with care. If the applicability of motion controls to Adventure and Sports games is still open to debate, the FPS is the one genre where the traditional controller and its dual analogues are unquestionably blown out of the water. Mouse and keyboard remains first choice, but IR aiming control is closing fast. Wii FPS' are short in number, but have made significant leaps forward with each iteration. In the time between Red Steel and its sequel via Metroid Prime 3 and The Conduit, each new title has found ways of fixing the faults of the last. 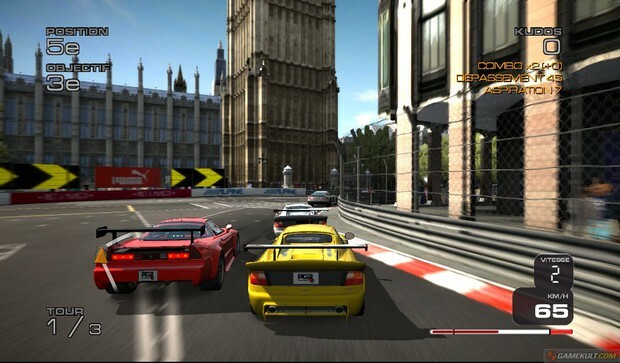 The major problem of games not reading the controller when aimed off-screen was resolved with Motion Plus in Red Steel 2, while issues like turning speeds and the implementation of auto-aim are within touching distance of being eliminated. Verdict: Comprehensive Motion-controls win. Going back to analogue sticks after using IR aiming feels like trading in an Aston Martin for a particularly unresponsive camel. For the genre Nintendo are associated with more than any other, they've so far been unable to integrate motion into their platformers in a meaningful way. Both the 2D and 3D iterations of the Mario series on Wii have suffered from unnecessary waggle and while pointer aiming (probably the strongest weapon in motion control advocates' arsenal) was reasonably well implemented in Super Mario Galaxy, it was hardly a meaningful or vital addition to what was already available. Using motions to jump in De Blob felt as tiring as Twilight Princess' sword swinging and while LostWinds used its pointer intelligently, there was nothing to suggest that its mechanics would work as well in a game with a different theme. Verdict: No evidence yet that motion controls do anything other than confuse a genre which is appreciated for its straightforward appeal. The traditional controller takes an easy win. It's hard to make a definite judgment here because the one plausible enhancement that motion controls could offer comes from the versatility of the Wii Remote's design rather than anything that would be possible regardless of controller shape. Turning the remote sideways and using it like a steering wheel has potential, but once again the lack of feedback is an issue. The temptation during the heat of a race is to make violent full turns that lock your kart's steering and require a second to reset that could send your vehicle way off-course during the delay. That said, it is fun to use and offers a degree of accessibility that this multiplayer-reliant genre can always benefit from. But while relatively slow cartoon racers like Mario Kart don't suffer too much from the broad strokes of motion-controlled steering, the finer precision needed for rally or F1 games mean that such problems could potentially ruin the experience. Verdict: Although motion-controlled steering has some potential, there's far too much improvement needed for this not to be awarded to the traditional controller. The lack of feedback and delays in resetting your 'wheel' are major obstacles for motion control to overcome. While these two genres are quite different from one another, they're sufficiently versatile that new games could be built around motion-controlled mechanics without stepping outside the boundaries people expect. The pointer's ability to replace a mouse arrow means that anything that worked on PC can work just as well with motion, with a whole new range of possibilities opening up for new mechanics from imaginative designers. Zack & Wiki proved how the old-school point-and-click games can evolve courtesy of intelligently used motion, while the high points of the otherwise dire Silent Hill: Shattered Memories were its motion-controlled puzzles, such shaking cans to find keys hidden within or removing bolts to unlock doors and windows. The pointer once again prevails in RTS games, providing significantly greater precision than using analogue sticks (a major obstacle as to why the genre has tended to stick on PC) in selecting and directing troops. Verdict: Although most puzzles games on the market would admittedly not particularly benefit or suffer from the inclusion of motion controls, they do offer a new range of possibilities for new play mechanics. The same can be said for point-and-click adventures, with more directly interactive environments enhancing both immersion and entertainment. 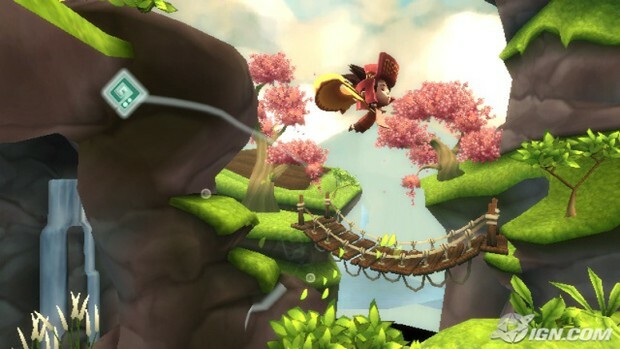 Zack & Wiki is an example of how a traditional genre can evolve courtesy of motion technology. A narrow victory for motion controls shows that while they have plenty of potential for offering gamers new experiences in traditional genres, questions remain as to whether the technology is at a stage where it is ready to fully take over from the traditional controller. 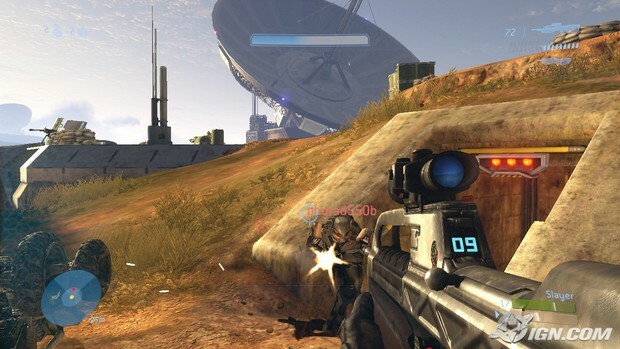 Pointer or IR-based aiming offers the widest variety of opportunities and while examples are rife of where physical movements can offer deeper and more enjoyable level of interactivity than button presses, those possibilities are annulled the moment gamers begin to suspect that developers are simply using motions as a direct substitute for button inputs. 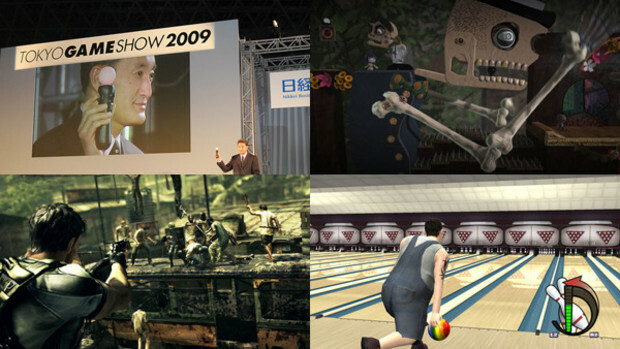 From my experiences playing many different kinds of games on Wii (including ports of games designed for consoles with traditional controllers), perhaps the best way forward will come through a mixture of both: a controller which has enough buttons to cover the majority of in-game actions and motions used for a smaller number of specific interactive movements that can enhance the experience. While there are plenty of entirely justified criticisms that can be levelled at Nintendo's first step into the motion control arena, it's only fair to remember that this technology is at a very early stage of its life and as developers get more used to what it can do, its greatest possibilities will begin to emerge. I have heard it argued that the HD consoles' controllers are the zenith of gaming control. I see this as a negative and counter-productive perspective to take, not because I'm disagreeing with the opinion that the PS3 and 360 have excellently designed controllers, but because it's always a good thing to be looking at new ways of enhancing and evolving the gaming experience, whether that future is to come from motion controls or something different. Perhaps the biggest obstacle to the integration of full motion controls comes from an issue Kraid raised in his recent blog: making movements while holding down a button is potentially painful for anyone suffering from Carpal Tunnel Syndrome. Perhaps it's time to stop thinking of traditional and motion controls in terms of incompatible elements with one destined to one day 'defeat' the other, but rather in terms of how the best parts of each can be combined, or making controllers versatile enough to give players a choice between one or the other. Real progress will have been made when no-one feels forced into taking a side. 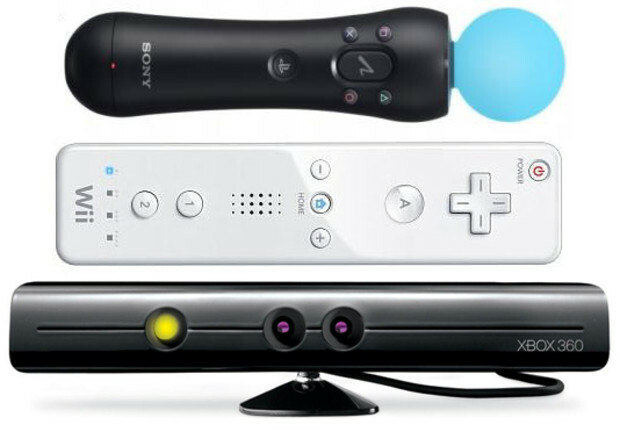 Are Nintendo lining up a new console for 2011?